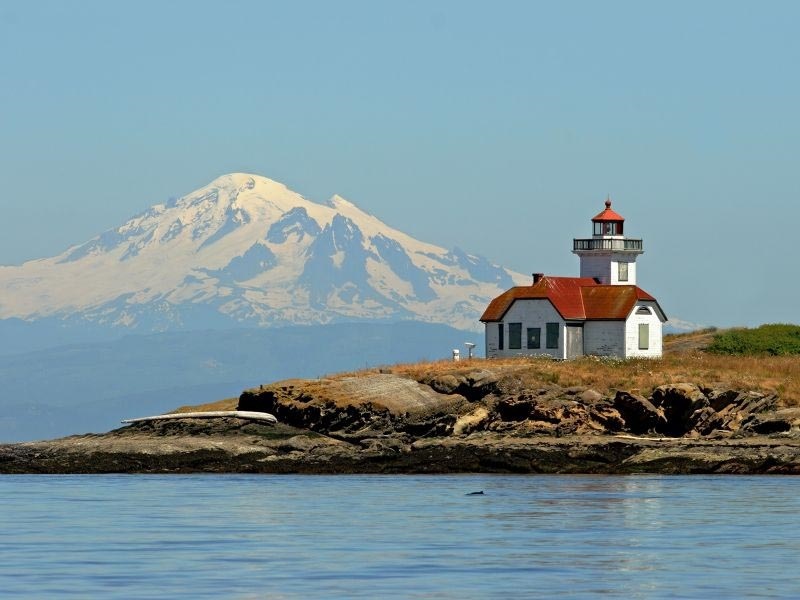 LEADERSHIP SAN JUAN ISLANDS is a countywide program to educate and motivate community members interested in developing their professional skills and in learning more about issues affecting San Juan County. Founded in 2004 in partnership with Skagit Valley College, San Juan County Economic Development Council and the United Way of San Juan County, Leadership San Juan Islands became an independent 501(c)(3) public charity in 2008. Applications for the 2019 program are now being accepted. Open Houses are being held in early October, more information can be found here. You can apply to join our next cohort.